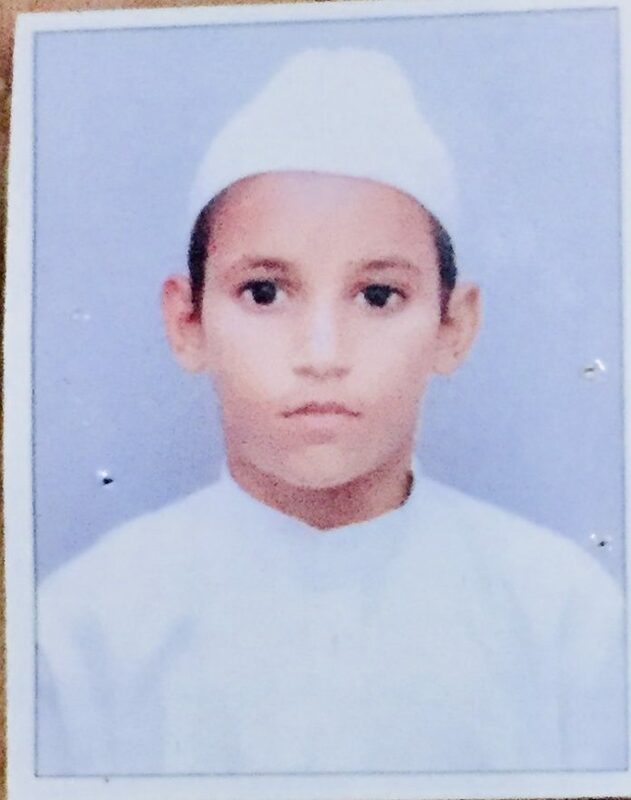 An eight-year-old madrasa student, identified as Mohammad Azeem, was beaten to death by some people in the Begumpur locality of Malviya Nagar area in Delhi on Thursday. Police have sent the body for post-mortem. None of the accused have been arrested yet.